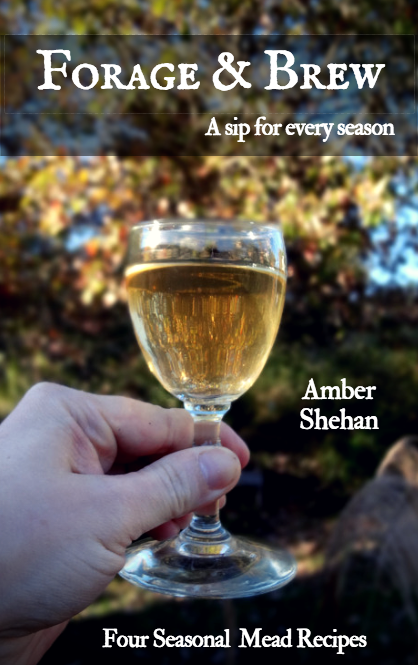 August Today - a poem by Amber Shehan. Enjoy having poetry on your wall! These matte, museum-quality posters are printed on durable, archival paper.